I just liked Totally Target on Facebook!! I think your site is awesome!! Thank you for all the giveaways! thanks for doing such an amazing blog! That card looks so fun! I Just found you on Facebook & have liked you there. PS, I tell strangers in Target about you too! Ho Ho ho!! I already like TT on FB! Thank you so much! I really appreciate all you do! I totally do love your site! I like you on FB, of course! what an awesome gc! soo cute! thanks for the chance to win! Hope to win this giveaway. thank you!! already “like” totally target on fb too! 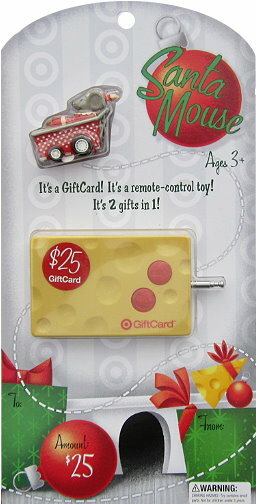 I love these gift card giveaways! So many cute cards! got my fingers crossed! thank you! I love shopping at Target – thank you. And I like you on FB too of course. I already ‘like’ you on Facebook! Already “like” you on FB too! Thanks for your great giveaways!